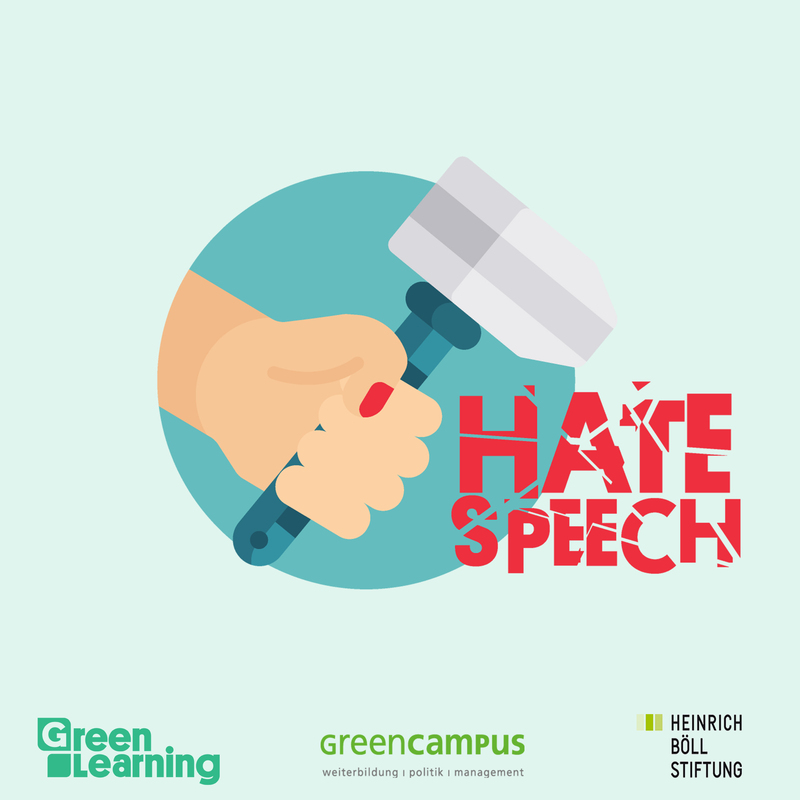 Help us improve our latest online course on #HateSpeech “Hate Speech Widersprechen”. 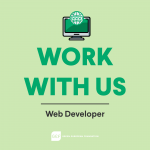 Become a tester! We are looking for testers for the final test phase of the online course „Hate Speech Widersprechen“. Your feedback is invaluable: we will use the information you give in the evaluation at the end of the course to refine and improve the content accordingly, with the final version to be launched on 15th February 2019. The course is available in German and takes less than 1.5 hours to complete. 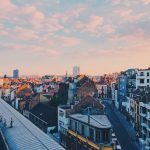 This course offers you knowledge on hate speech, how it affects communities, national and European legal framework, as well as equipping you with the tools for countering hate speech on social networks. Together with other learners, you can exchange ideas, network and improve your own ability to counter hate speech. This will help you to change social networks and become active against discrimination. 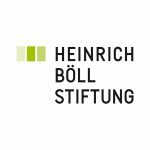 The course was created in cooperation with Green Campus and the Heinrich Boll Stiftung.